Make smarter business decisions. 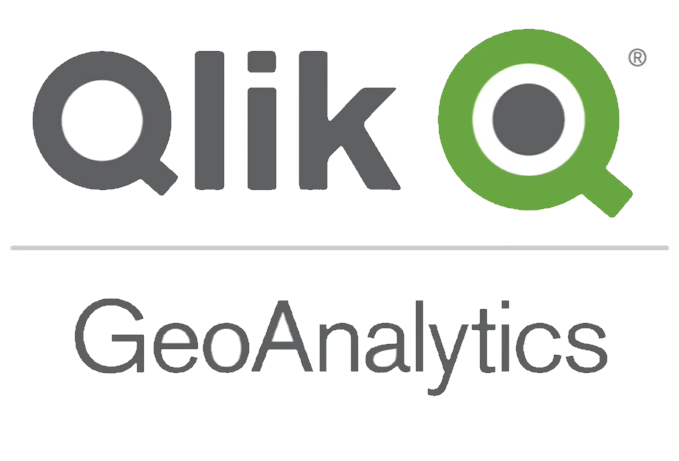 The Qlik GeoAnalytics helps you find, connect and manage data from external sources. Today, businesses increasingly have a need for detailed, comprehensive geospatial information – much more than what free services can provide. Idevio enables both Qlik Sense and QlikView users to easily add maps to their apps with automatic geo-data lookup to reveal crucial spatial information and then overlay them with different visualizations in order to see the whole story in their data. Users can not only seamlessly drill down into information dense maps that contain millions of points, but also use Qlik’s GeoAnalytics cloud-based service to analyze geo-data in combination with non-geo data for use cases such as determining potential store locations, understanding customer distribution of sales by zip code, or calculating supply chain delivery times. “Emerging technology such as The Internet of Things is – and will – produce an enormous amount of location-referenced data. Even as it gains a stronger foothold within our customer base, there is still a challenge to extract and use all that location-based data,” said Anthony Deighton, Qlik CTO and SVP of Products.